With the Ford Mustang already eating up the new pony car market, Chevrolet announced its rebuttal on September 26th, 1966. 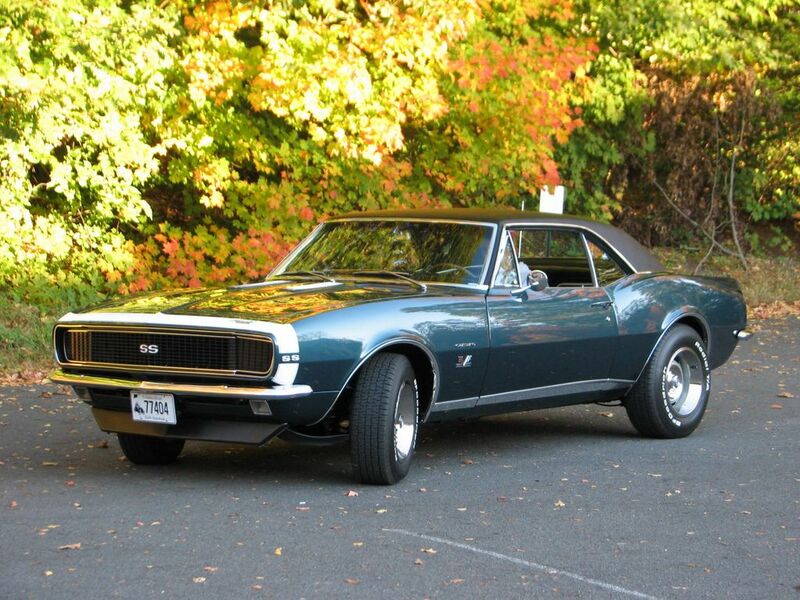 Originally named Panther, the Camaro moniker was chosen instead. 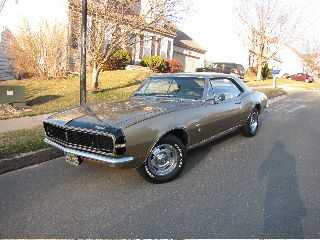 Take a look at some of our Customer Camaro’s from 1967! 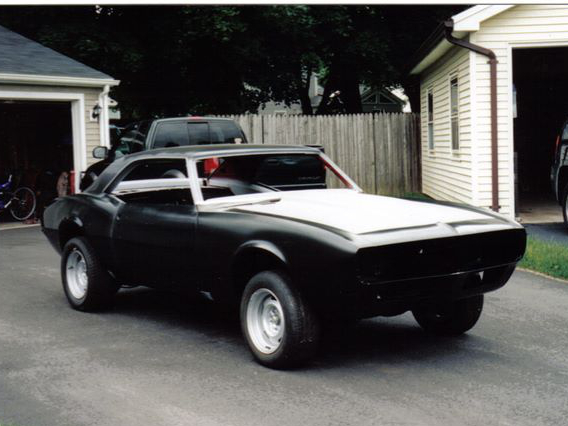 Click on the image or text to learn more about that Customer Car!